Exceptional villas & personal service. 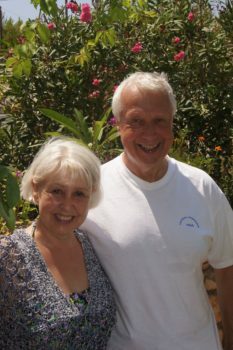 Nissia Holidays is a family-run, independent holiday company specialising in the quieter side of Greece. 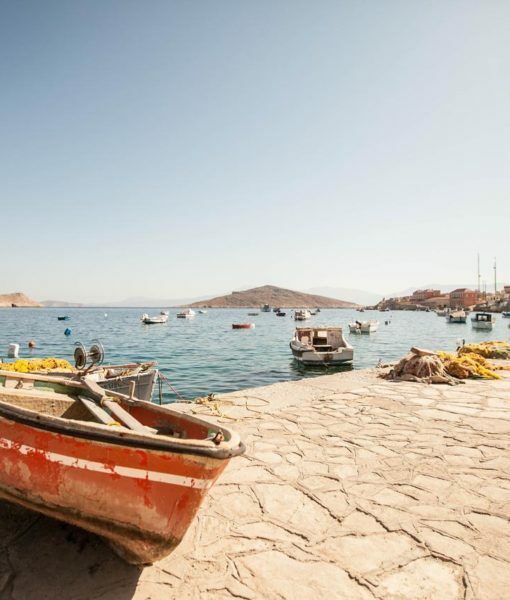 We offer a range of exclusive villas, apartments and hotels in Halki and Tilos, two idyllic islands that offer a pace of life that defies the 21st century. With a range of exceptional properties, specialist knowledge and passion for the region, and our unrivalled personal service, we guarantee a welcome that’s as warm as the Greek sunshine. 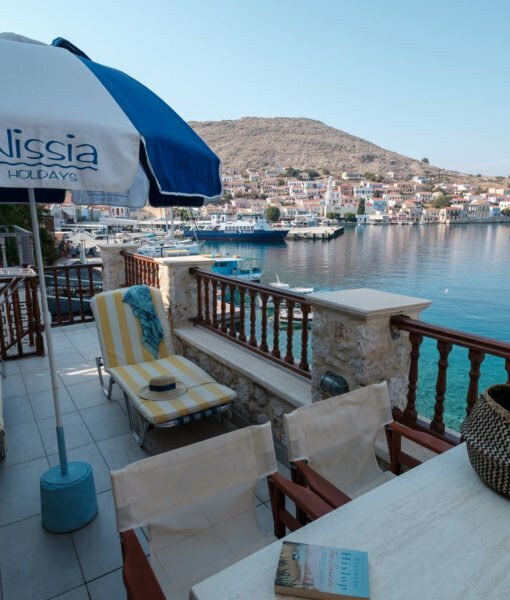 From our exclusive waterfront villas in Halki to our prime Tilos apartsuites commanding a sweeping view over Livadia Bay, our accommodation options include the best these islands have to offer. 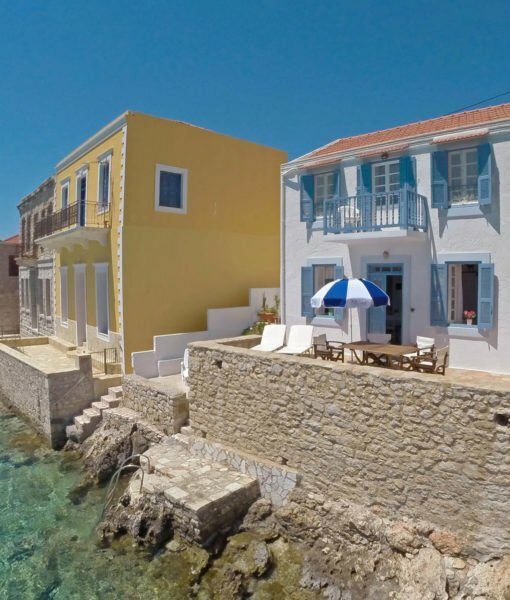 If you want a little inspiration before booking your Halki or Tilos holiday, browse our featured accommodation or contact one of our knowledgeable team. Nissia Holidays are following in the heritage footsteps of Laskarina, who were loved by many as an informed, award winning and respected holiday operator. 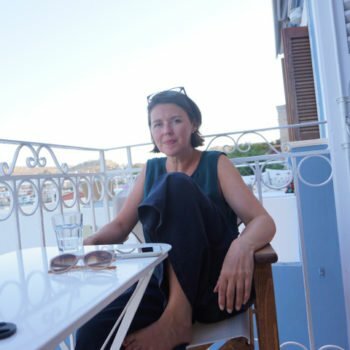 They are local in Greece and also UK based and have an unrivalled depth of knowledge about Chalki, Tilos and other islands and are always friendly, supportive and approachable, with good prices too. Basically, you just cant go wrong with Nissia, such lovely people – and no, I have no connection with the company bar using them for years. 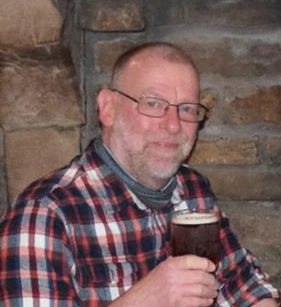 Highly recommended – have a great holiday! We first visited Halki in 1992 with Laskarina holidays. We fell in love with the island and its people, and we go back every year. Since Laskarina closed we’ve been booking our Halki holidays with Nissia. Meni and Daffy and their team are really great. They are efficient, friendly and extremely kind and helpful in an emergency- as I know from experience. They are absolutely there when you need them and fade into the background when you don’t, to let you enjoy your holiday in peace. And they have the best houses in Halki too! 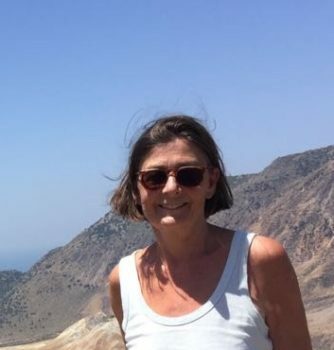 My wife Lin and I have visited Halki each summer for more years than we care to remember. It’s the one place we’ve been where we can find true peace and relaxation. Nissia Holidays have always looked after us so well and offer a variety of villas to suit all choices. The harbour village of Emborio has an enchanting aura with a good variety of small bars and tavernas. You can swim from your waterside villa or if you have children walk about 10-15 minutes to one of the beaches. All in all Halki’s our little bit of heaven away from home. From the moment you contact Nissia Holidays you will receive a personal and professional service. 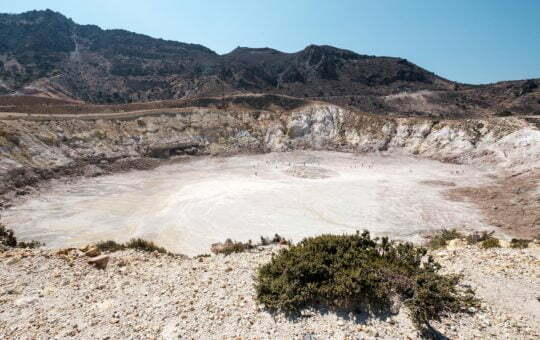 You will be met at Rhodes airport and accompanied for your onward travel to the island and once your holiday is over you will be accompanied from the island to the airport. Your accommodation will be exemplary and you will be treated, not like clients, but like family members. It will be a truly hassle-free and Greek holiday experience like no other. Every year we say we’ll do something new, but every year we come back to Halki! Nissia make the whole experience delightful. Family run, trustworthy, hard-working and fun – the team keep the apartments clean and make us feel so welcome. Faultless 100% satisfaction from us…now, where will we go next year?! 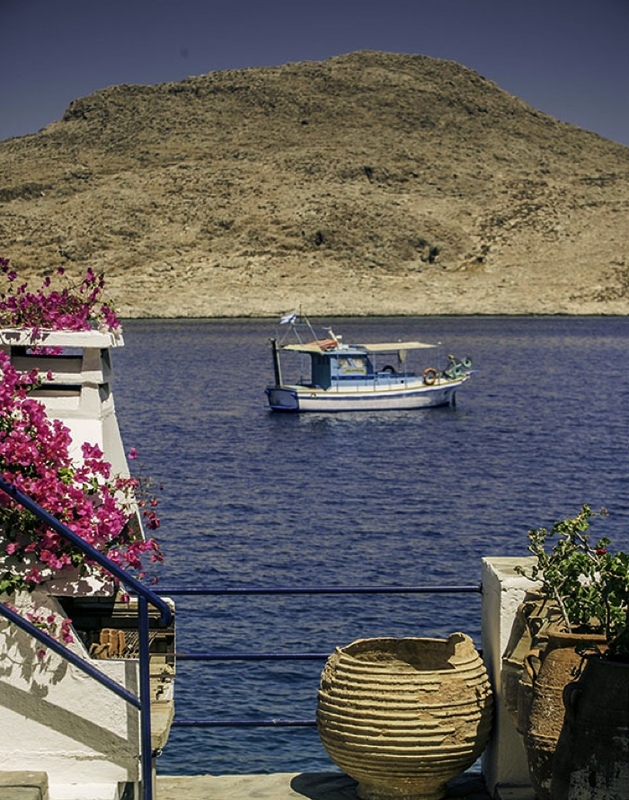 With over 30 years’ experience providing holidays in Halki and Tilos, we know a thing or two about this tranquil corner of the Dodecanese archipelago. We share that knowledge with you here in our blog.